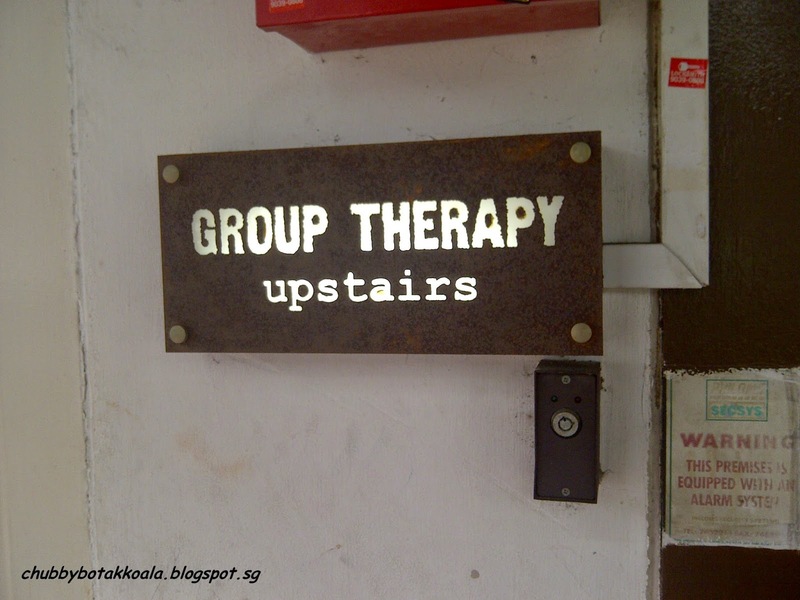 Group Therapy sounds more like a place where you go visit a psychiatrist. However this catchy name have a different meaning in Singapore. 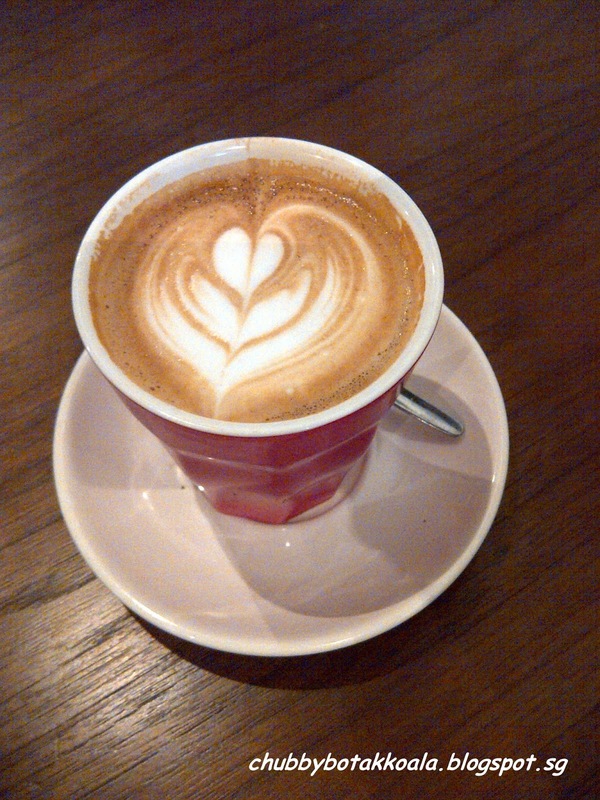 Group Therapy ('GT') is a place to go for your caffeine fix, nibbles, cakes and to catch up with your friends. 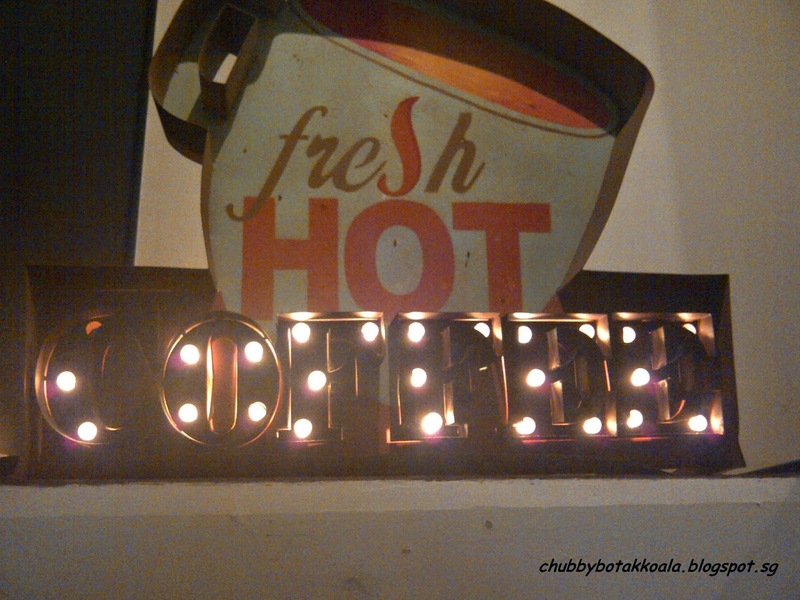 So on one lazy Sunday afternoon when we were looking for a place to catch up, we drop by this place. Located on the 2nd floor, GT has different seating arrangement and of course the best place to seat are the couches. 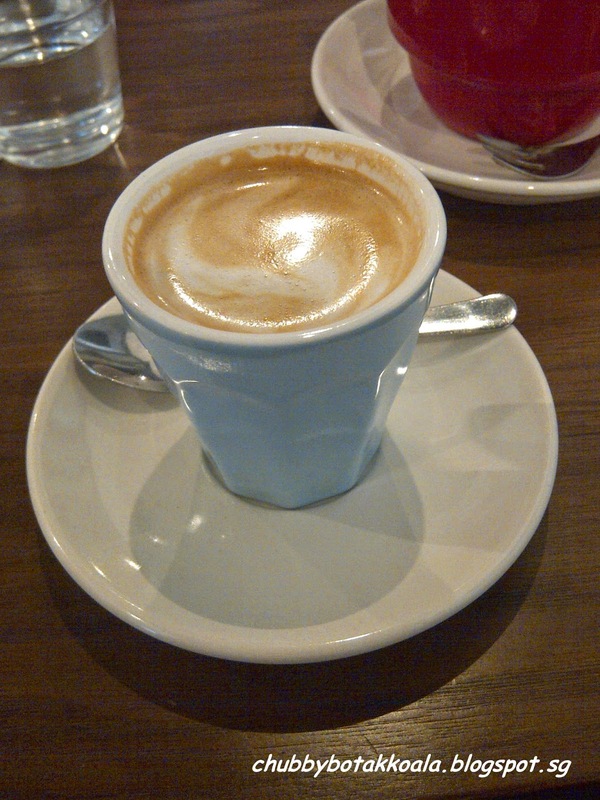 We tried their Artisan Coffee Blend such as Cappuccino ($5.50) and Piccolo Latte ($4.50). 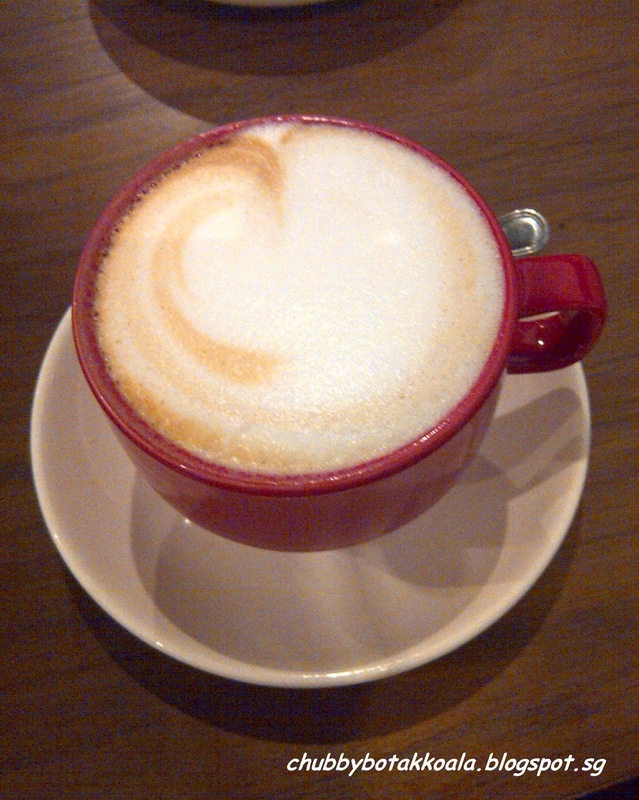 Both the coffee are smooth, with the Cappuccino having a stronger coffee taste due to the double shot. For the cakes, we ordered the Key Lime Crumb Cake ($7) and 4 Layer Carrot Cake ($8.50). The Key Lime Crumb Cake has a soft crumb, and nice smooth texture of the lime. It is neither to sweet or sour, instead a nice balance of sweet and sour of the lime. 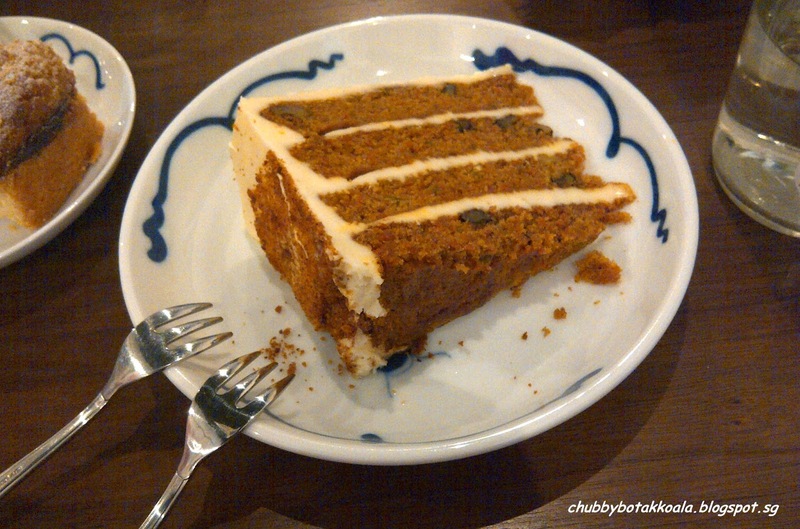 The carrot cake is generous in serving. 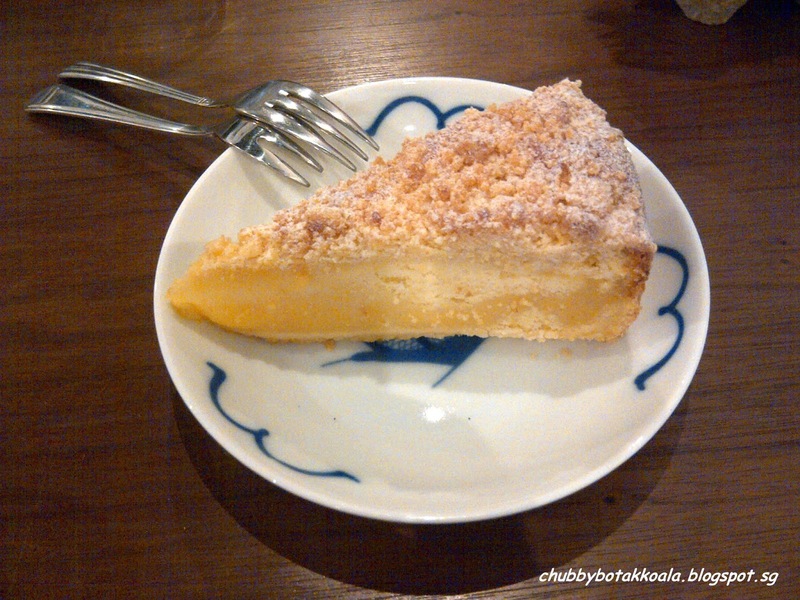 The cake moist with crumbly texture and just have enough sweetness on the cake. 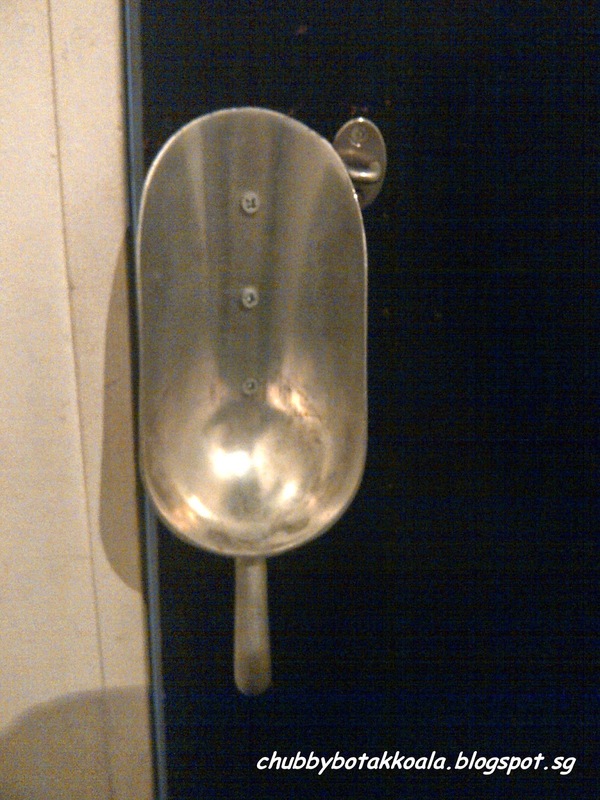 Service is prompt, fuss free and warmth. The atmosphere of this place seems open, relaxing and cosy. Really a place “to get away from the Daily Grind”. 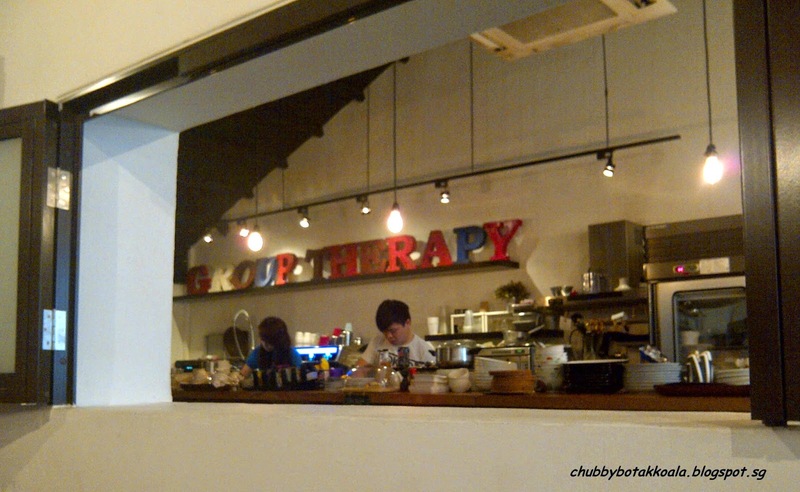 So if you are around Chinatown, CBD or Duxton and need a place of respite, don't hesitate to drop by for Group Therapy.